Summerside Living! 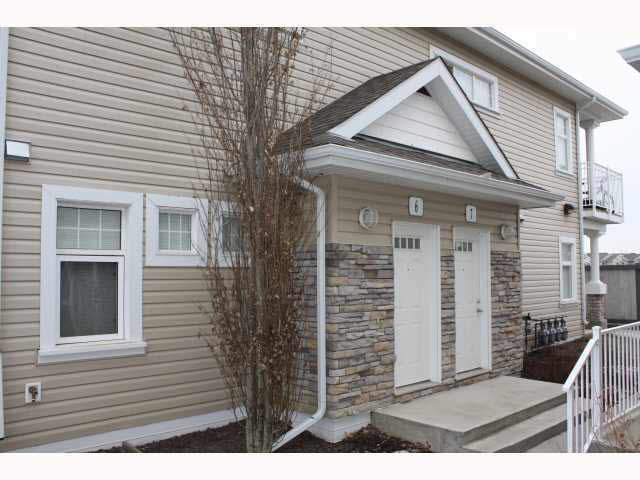 Surrounded by parks, schools and even the beautiful Summerside Lake, this townhouse is the perfect place to call home! The location offers easy access to city transit and even popular commuter routes like Ellerslie Drive and the Anthony Henday Ring Road! What's not to love about this area! Head up the stairs into this coach-home style townhouse and find a massive carpeted living room filled with natural light thanks to its large windows and sliding glass doors that lead to the unit's large private balcony/deck. Off the living room is a functional kitchen that boasts tons of cupboard and counter space and full-size appliances including fridge, stove and even a dishwasher! Down the hallway you'll find two large bedrooms with built-in closets along with a full bathroom complete with a tub shower. The unit also offers in-suite laundry! Access to single car garage included in rent. Pets Negotiable. Subject to One Time $250.00 Fee.